Won a strong renewal of the King's Stand in a fast time but is arguably better over 6f. Blue Point is the stand out performer in the July Cup and it is hard seeing him getting beat. An impressive winner of the King’s Stand over 5f, he is probably better racing over 6f, as he has for most of his career. 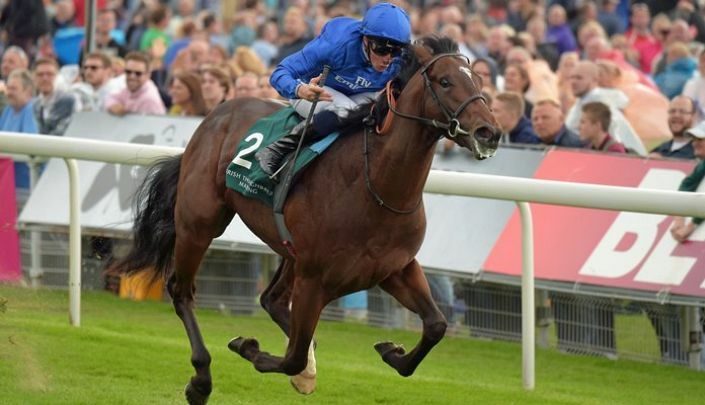 His win at Royal Ascot came with a big speed rating and the form of the race is very strong, with the 5f sprinters currently enjoying more strength in depth than the 6f crop. Returning to perhaps his optimal trip, against lesser opposition he should win well.